Technology is changing and Frontier is changing with it. 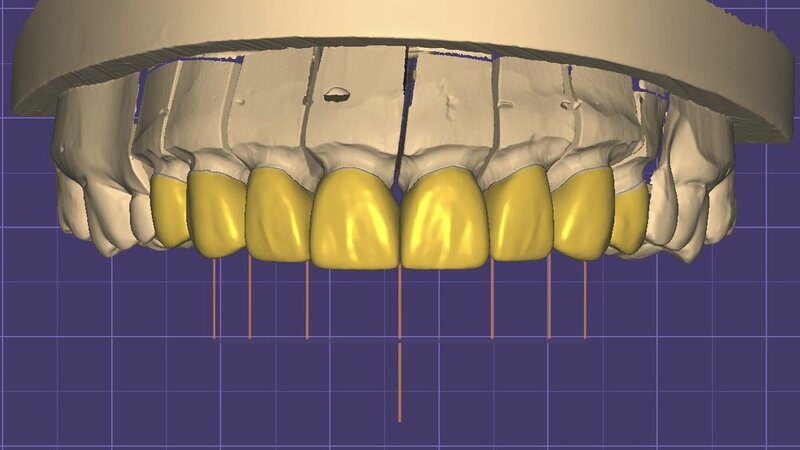 In an increasingly digital era, Frontier Dental Laboratories utilize cutting edge dental imaging and manufacturing technology to continuously push the boundaries of perfection within dentistry. And to provide dentists with the tools to create the best smile possible for their patients. 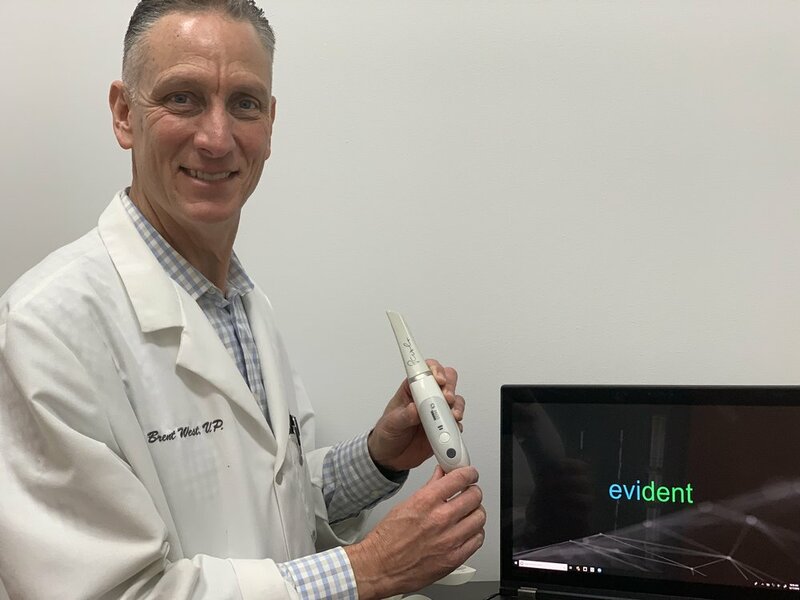 Frontier partners with Evident Software to lead technological advances in Intraoral Scanning, 3D printing, Milling and Privacy Compliant Digital File Transfer. Frontier and Evident work together to empower dentists and give them control over their patient files while creating the best smiles for their patients.